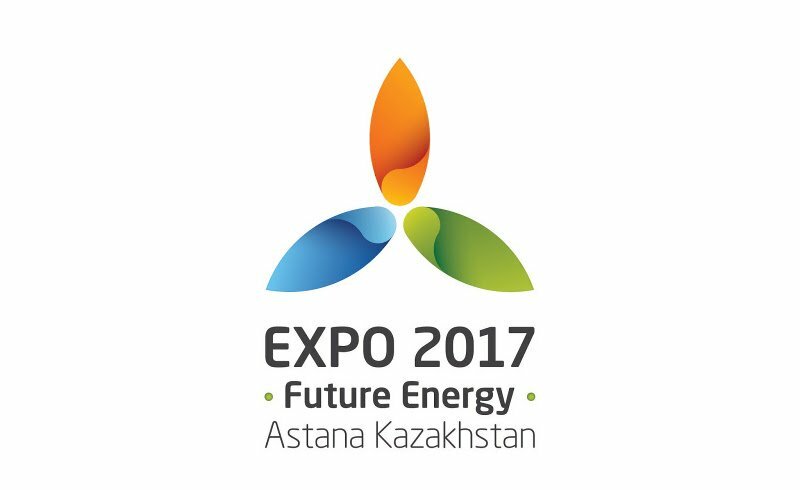 ASTANA – The United Nations World Tourism Organisation (UNWTO) and EXPO 2017 plan to hold a joint conference on “Tourism and the Energy of the Future” in late June during the exposition. More than 150 tourism ministers will participate in the event, reported the expo press office. Astana Expo 2017 Board Chairman Akhmetzhan Yessimov and UNWTO General Secretary Taleb Rifai signed a memorandum of cooperation between the company and the UN tourism organisation. “We believe that this forum held during our exhibition will become an effective platform for promoting sustainable tourism in Kazakhstan, because EXPO 2017 in Astana will be the largest international event next year and the UN WTO is the leading organisation in the field of tourism,” said Yessimov. The memorandum envisions participation by representatives of the national company at UNWTO working group meetings dedicated to the Silk Road programme, as well as training tour operators and instructors as exhibition guides. “The memorandum will provide a new level of bilateral cooperation between our organisations and, hopefully, will make a significant contribution to the promotion of Kazakhstan’s tourism brand,” said Rifai. During the EXPO 2017 report presented at the 159th session of the International Exhibitions Bureau (BIE) General Assembly in Paris, representatives stated Kazakhstan will unilaterally lift visa requirements next year for Malaysia, Monaco, Singapore and 35 member countries of the Organisation for Economic Co-operation and Development (OECD), most of which are members of the European Union (EU). 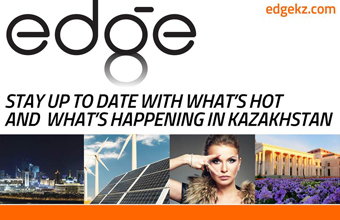 The decision will have a positive effect on the inflow of foreign tourists during major international events in Kazakhstan, including the expo. At least 5 million visits are expected at the exhibition that will host approximately 3,000 thematic activities and entertainment events during a 90-day event. In an effort to attract foreign tourists during major international events, successfully promote its tourist destinations as well as develop the Kazakh brand, Yessimov met with Marta Blanco, general director of Turespaña in Madrid. “Taking into account that Turespaña is in charge of Spanish marketing in the world and manages the tourist brand of the country that enabled the kingdom to become a third country in the world for the number of received foreign tourists and to receive 6 percent of all tourists in the world, we hope our strategic partnership with your national organisation will primarily be in the sphere of attracting a large number of foreign guests,” said Yessimov. The parties agreed to continue negotiations on issues of mutual interest with the aim of bringing the partnership agreement to a new level.